Buying a property is an exciting milestone that many people experience during their lives. But being a first home buyer can be a little nerve-wracking, as you’re not always sure how the market works or even how to make an offer on a property! But with the help of an expert real estate agent by your side, the process will become much easier for you to manage. Here are some of the most common mistakes that first time buyers can make – and ways to avoid them. 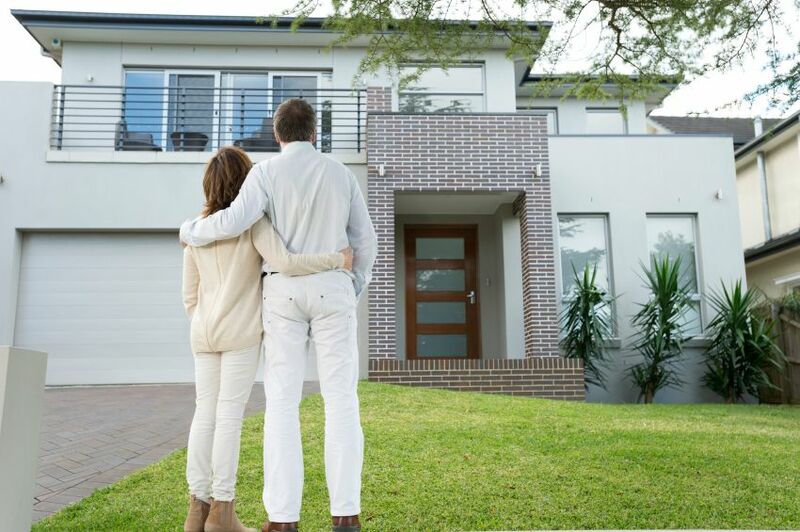 The Australian federal government put in place an initiative to support new buyers with their very first purchase of real estate. Guidelines, requirements and amounts can vary across each state and can apply to different types of housing. However, many first home buyers can miss out on taking advantage of this funding from the government, whether it’s due to not knowing about the grant or purchasing a home that isn’t included in funding. If you’re a first home buyer, talk to an agent or mortgage broker to see what funding you might be able to access for your new purchase. It’s important to enter the market with a clear head. But many new buyers run the risk of overspending as they’re not totally sure how much money they can commit to borrowing. There is a difference between what you can afford to borrow, and what you can afford to pay back. To ensure that you don’t overspend on a property, talk to a lender to find out how much finance you can borrow. From there, you can create a budget to control your spending habits and determine how much you can pay towards your mortgage each month. Once you’ve figured out how much you can afford to borrow, you can then direct your search to properties within this price range. Researching the market is a crucial part of the homebuying process, and one that many first home buyers can easily ignore or perform inadequately. Take a look at value trends, price growth and the level of investment in infrastructure and community facilities. Also find out if it’s a good area for you and your family by looking at local amenities, schools, shops and transport options. Real estate agents should be able to give you a good idea of current market trends in the area and the way value is currently trending.